LISTEN: Kochie's Business Builders Podcast Episode 3! LISTEN: Kochie’s Business Builders Podcast Episode 2! Home Features LISTEN: Kochie’s Business Builders Podcast Episode 3! 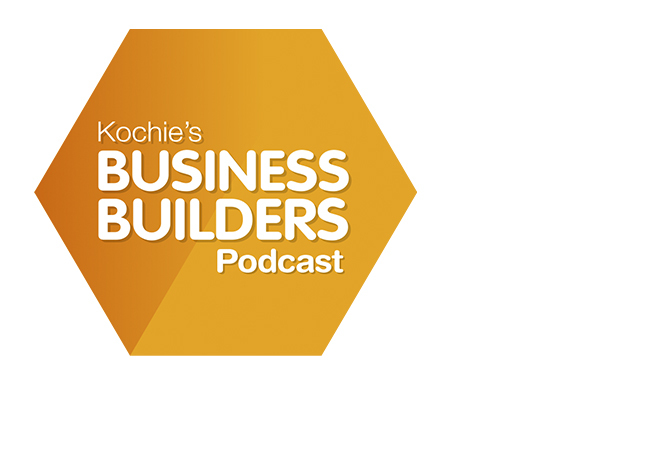 LISTEN: Kochie’s Business Builders Podcast Episode 3! Join David Koch on the couch as he interviews business experts and business owners, sharing real-world stories and sound advice on how to reach for success with your small business. In this week’s podcast we discover how to keep your business safe from cybersecurity threats, chat with fashion impresario Evan Sturrok and discover the Rode Microphone success story. Meet our Entrepreneur in the Spotlight. Evan Sturrock, Sturrock is one half of the dynamic duo behind men’s luxury designer label Joe Bananas. We talk the latest in tech with Michael Downey from INTEL who gives Kochie the lowdown on how to protect yourself and your business from cyberthreats. The founder of RODE Microphones, Peter Freedman gives us his top tips for surviving in business. LISTEN: Kochie's Business Builders Podcast Episode 2!